and ability to express who they truly are. 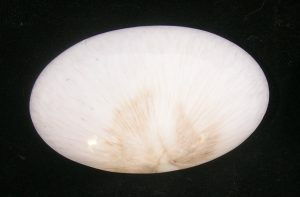 With crystal clear focus, you can be and feel fulfilled once you establish an intention and maintain positive thoughts. Your imagination plays a powerful part in this adventure – the adventure of creating the life you really want. action is necessary. Visualizing the intention or goals precedes action – even in ordinary everyday tasks. Add an ardent desire with a vivid imagination and make up your mind to imagine life as if all that you want has already become a reality. It is very powerful to paint your results in advance. 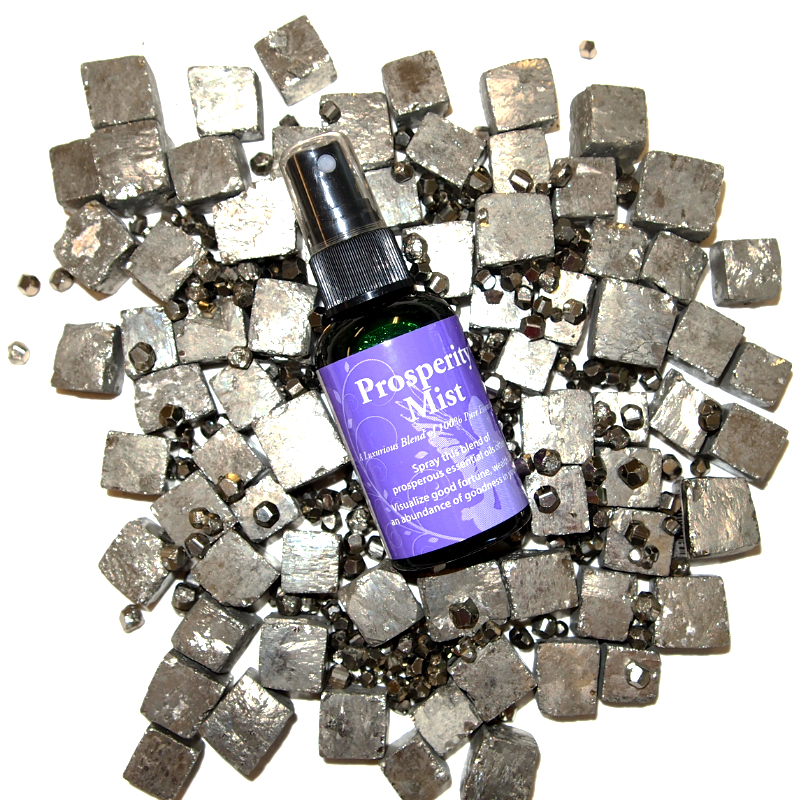 The Crystal Intentions Oracle is perfect to aid you in maintaining that focus. 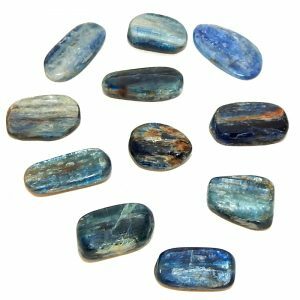 Pick a card from the deck, and focus on the guidance and affirmation along with the beautiful gemstone to manifest the reality you want. Take the card with you for the day or prop it up in a place where you will see it. 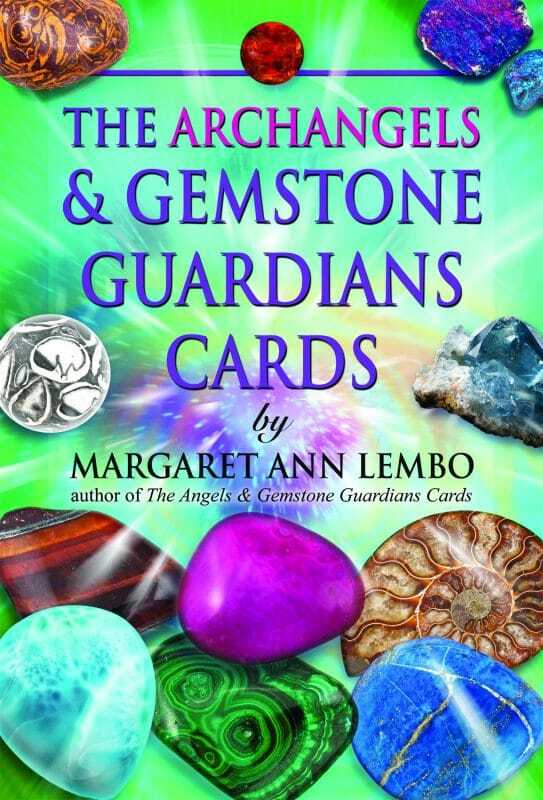 Pause from time to time throughout the day to read and contemplate the guidance and affirmations found on both sides of the card. 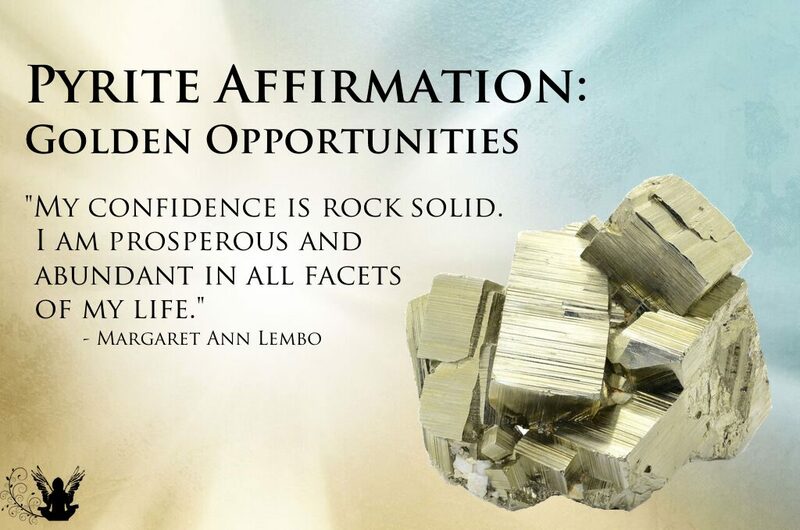 And, if you are a rock hound like me, you’ll enjoy gazing at the crystal and learning more about the properties of that stone. Here is this month’s pick! 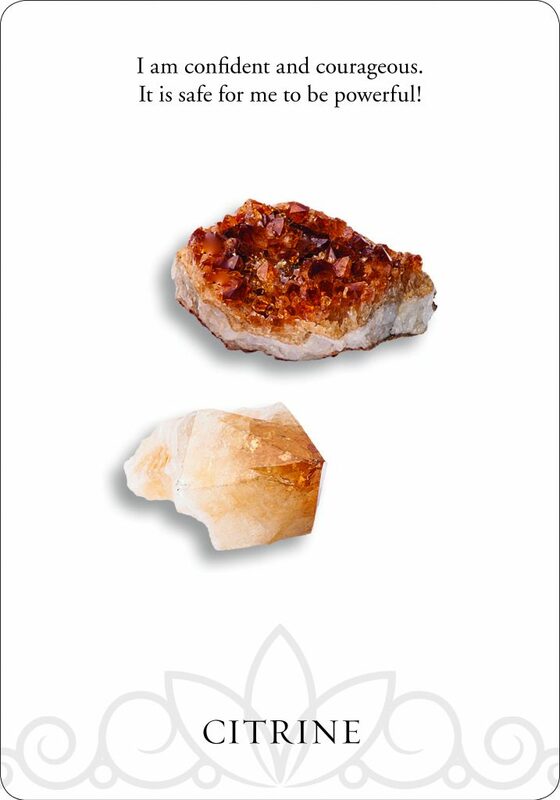 Of course, I pulled my favorite joyful crystal from this category – Citrine. The brilliant yellow vibe of this crystal is a perfect reminder that it is safe for you to shine your light and be powerful. 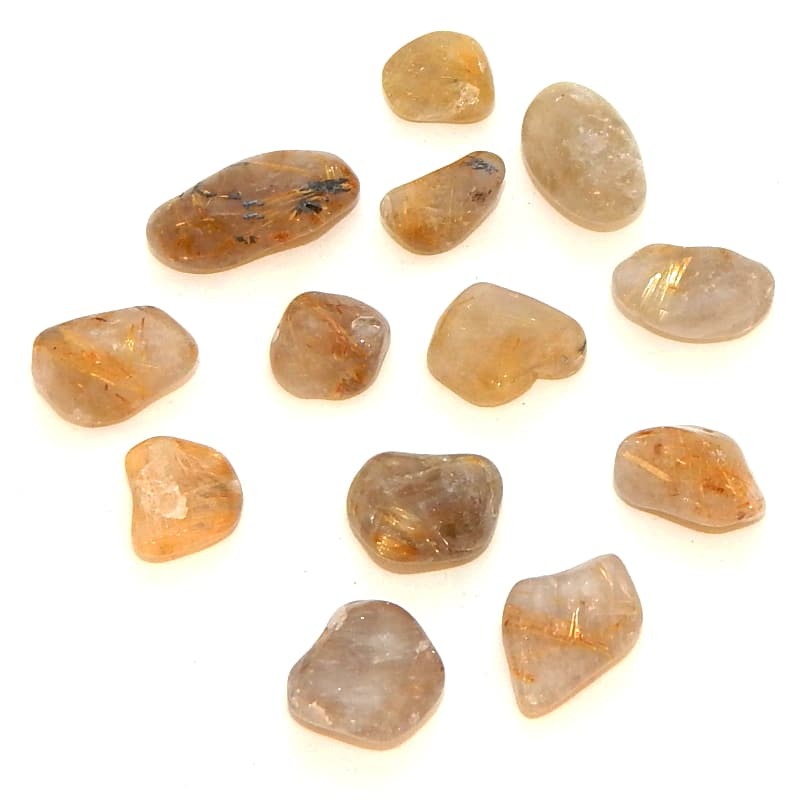 If you are feeling less than others or unworthy for this or that, then hold onto the golden yellow ray within Citrine’s happy energy. 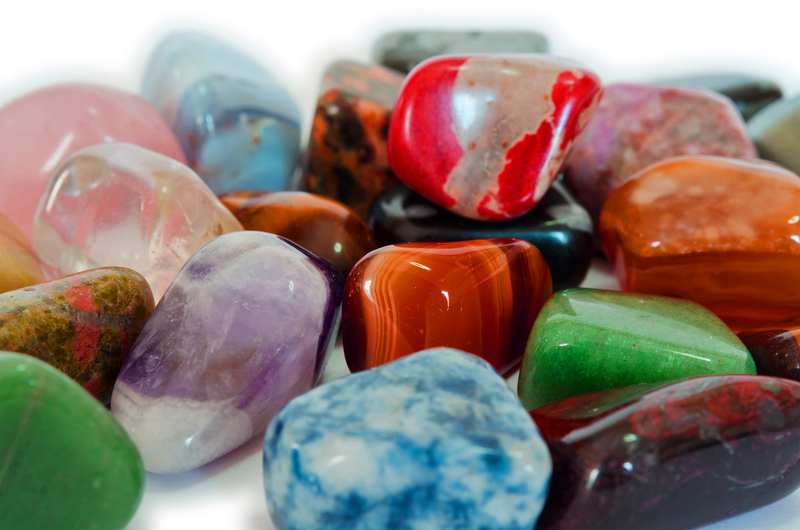 This gemstone can help you give yourself permission to be all that you can be. 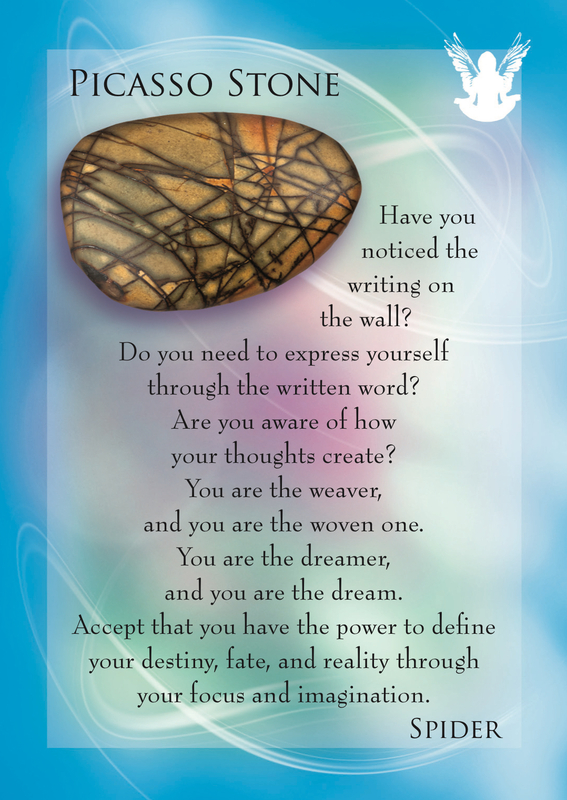 Remember your true brilliance and take the time to visualize your magnificence. better when we maintain the focus on goodness and well-being. Gratitude. 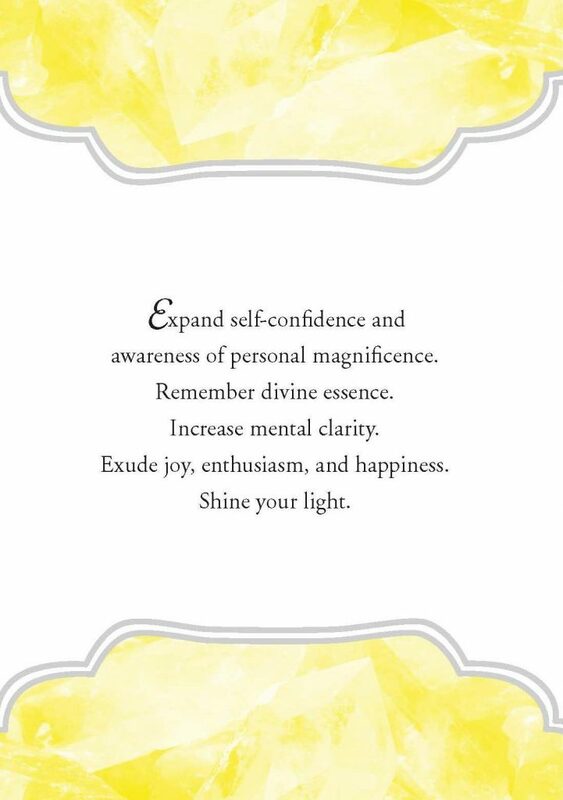 Find the perfect card to pair with your gratitude practice and watch life blossom. counseling session, or a tarot card reading. A few cards can grant clarity and a deeper message. think good thoughts as you relax and get pampered. 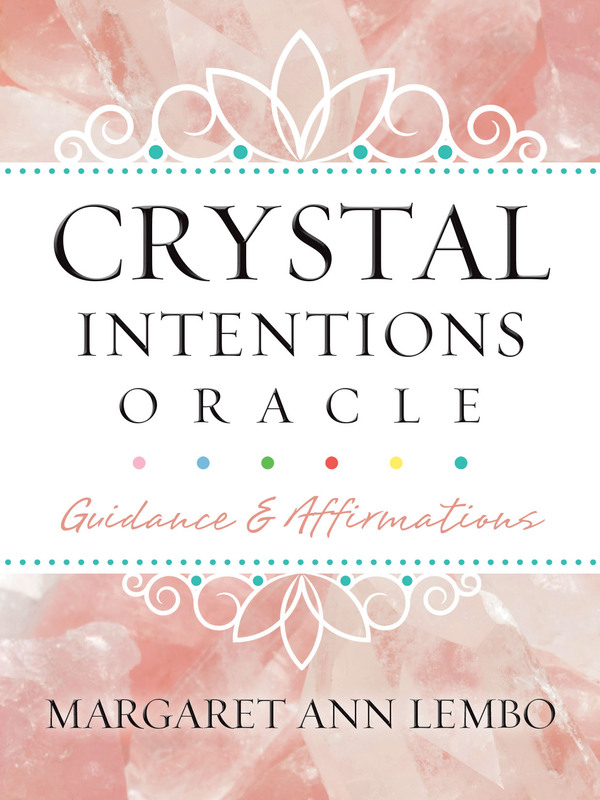 I would love to hear from you about the ways that you use the Crystal Intentions Oracle and how it has inspired you to improve your life. 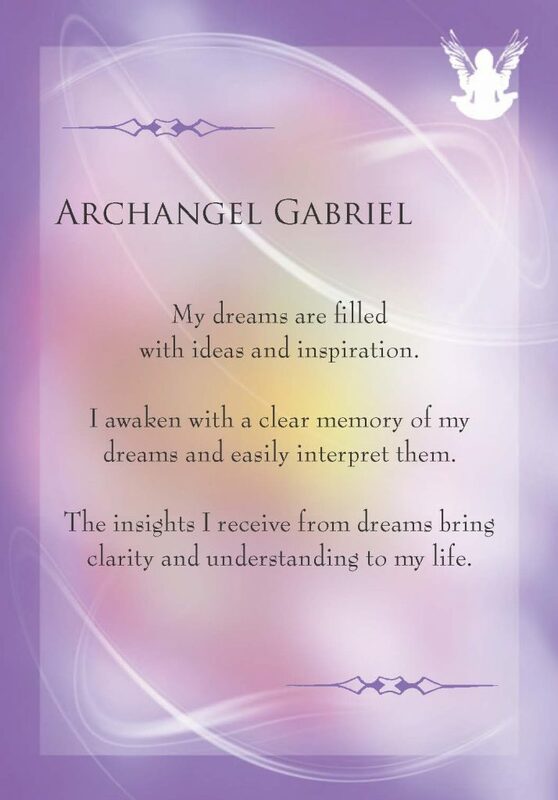 Find me on Facebook on the Crystal Intentions Oracle Page. Are there situations in your life where the truth needs to be revealed? 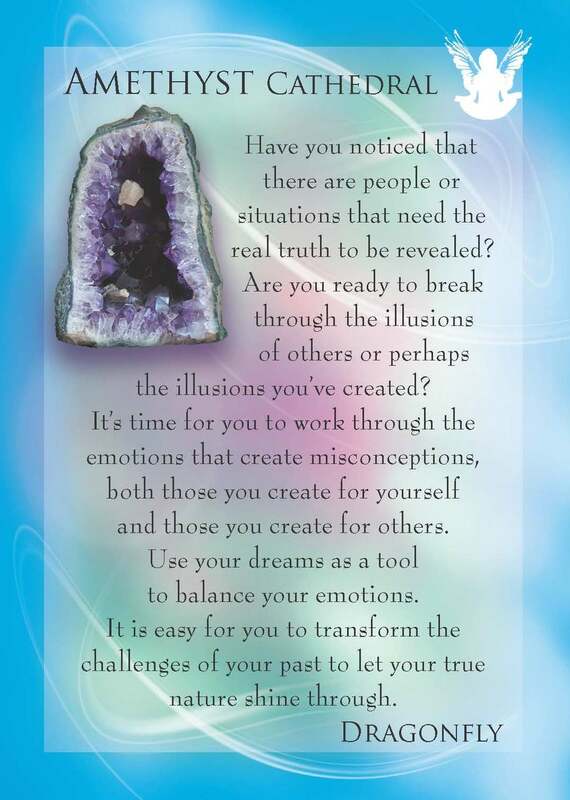 Are you ready to break through the illusions that others have erected, or perhaps the illusions you’ve created? It’s time for you to work through the emotions that create misconceptions, both for yourself and those that you create for others. Dragonfly totem is an ally to help you see life with great clarity and take action. Dragonflies have extraordinary eyesight and quick, agile flight. 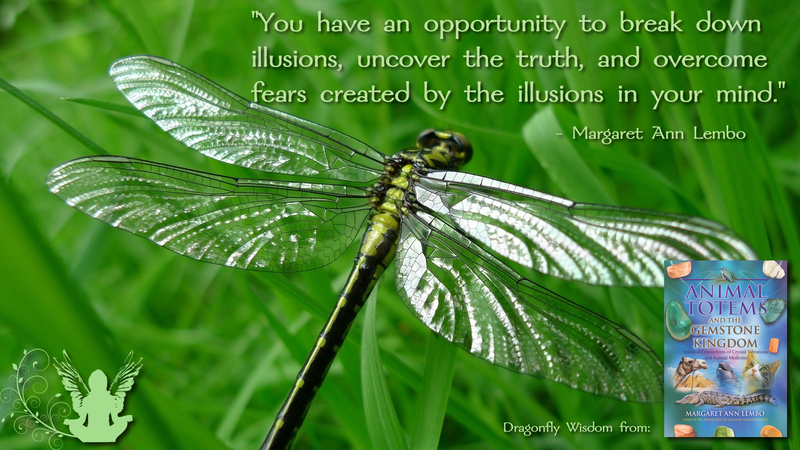 The power of Dragonfly helps you sort reality from illusion. 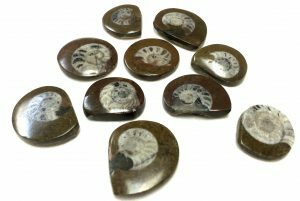 If you are caught up in illusion, Dragonfly’s energy can assist you in seeing the situation clearly and help you take speedy appropriate action. When Dragonfly appears in your life, it is time to awaken and recognize your emotions and feelings and then take rapid action to create the life you want. Ask yourself, “What do I want?” Define your desires and take action. Call on Dragonfly’s vibration in order to be awake in life. 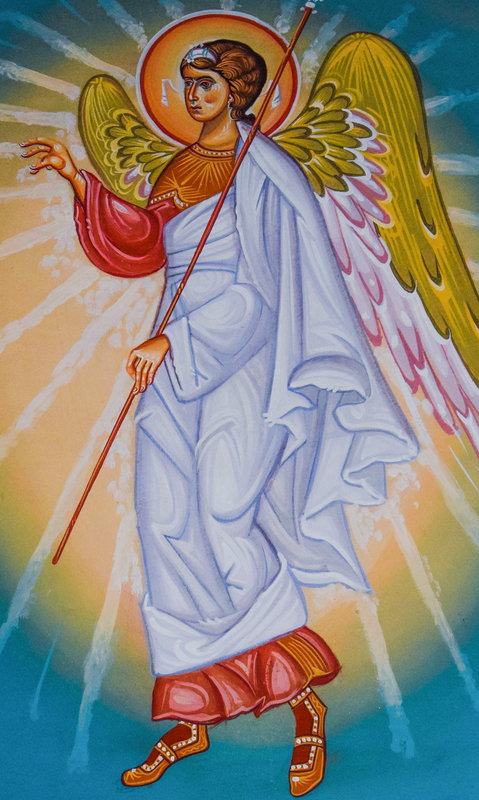 Regardless of the daily illusions you may hold dear, you have the power to transport yourself out of that perception and fly higher in order to see life from a greater perspective. 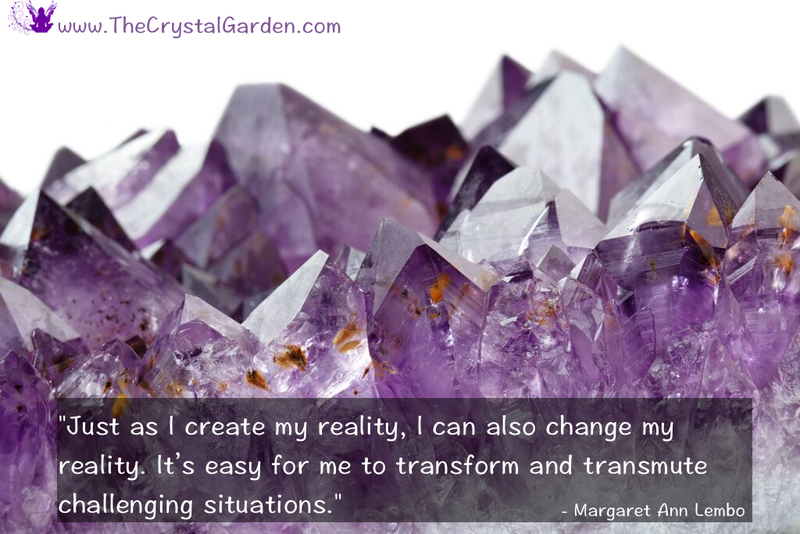 Use amethyst to envision yourself in the life you want to create as if it already exists. 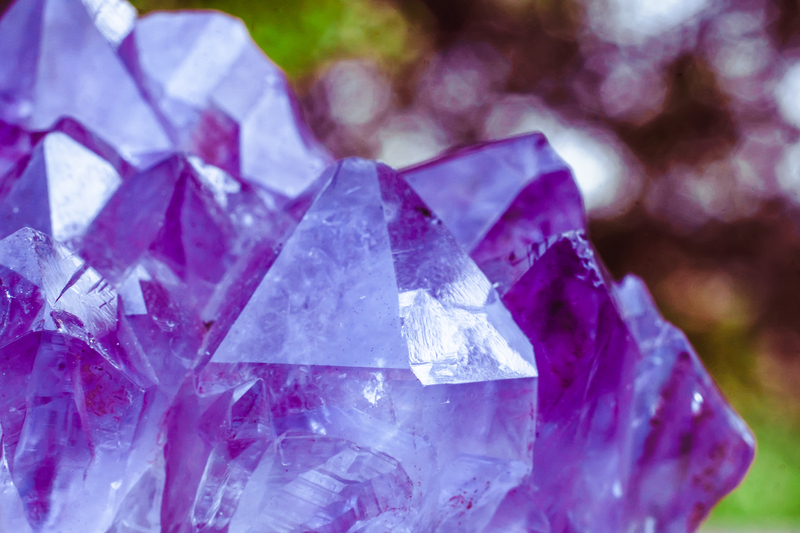 Create the illusion of actualization and manifestation, and surround it with the violet light of amethyst. Envision the situation changing to what you do want, versus how it currently is. I am ready to transform my life into one filled with truth and clarity. My emotions are balanced. It’s easy for me to transform and transmute challenging situations. 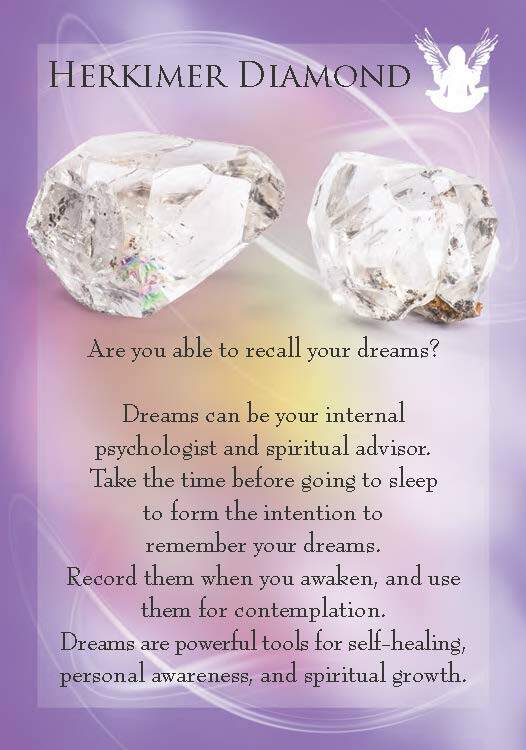 I pay attention to my dreams, interpret them, and take action based on my findings. My understanding of symbols helps increase my self-awareness. Every animal has gifts, talents, and qualities. 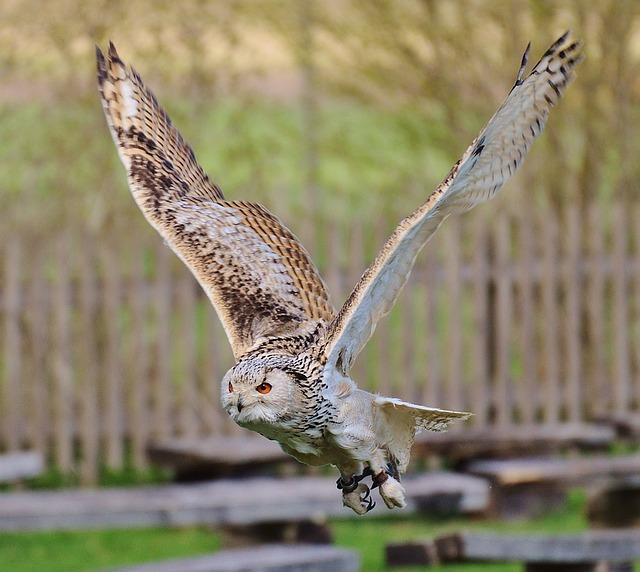 The qualities are the animal’s “medicine,” to assist in healing, growing, and learning on many levels. 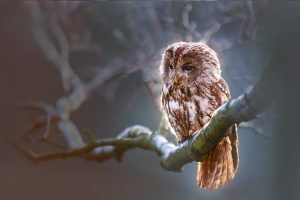 Once you meet with, connect with, or know your animal totem, you have the opportunity to draw upon the gifts that animal brings. Ants have arrived in my kitchen. They have quite the operation going on and are out of the way for the most part. Whenever they show up in numbers, it’s time to look into understanding their message. Take notice of your ability to work harmoniously with others. Be sure you are prepared for the future and have supplies in store for unexpected storms or delays in obtaining food. Cultivate ways to be welcoming and gracious with guests in your home, as well as with those who come into your business. 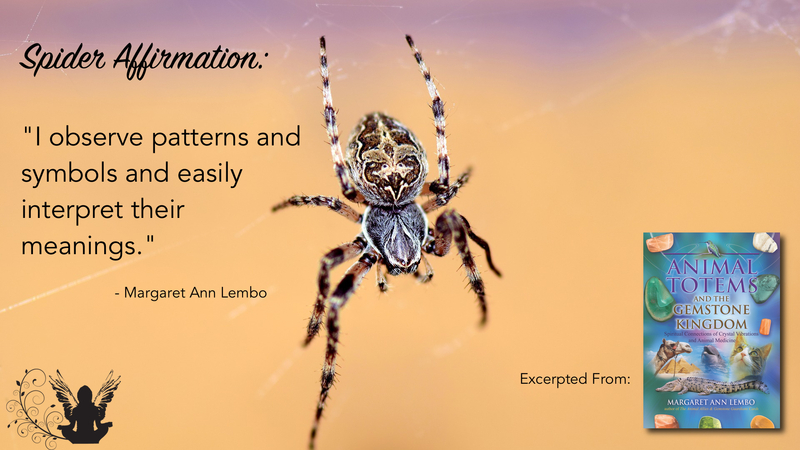 Ant medicine plays a part in stories found in texts based on oral traditions about Spider Woman, a deity in the Navajo religion and Hopi cosmological teachings. Spider Woman is considered the creator of humans and a great benefactor. There is an old Hopi story about the people who had many differences and had forgotten their connection with the creator. They had lost their conscience to act with integrity. Those who remembered how to walk in balance on the earth and harmoniously with each other were guided to an opening in the earth: an ant mound. They were invited to live with the ants while the creator cleansed the world with fire. The ants were gracious hosts and had storerooms of food. 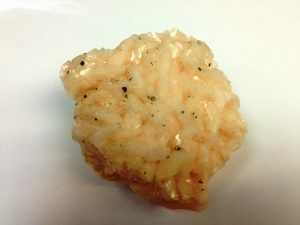 Red calcite holds the energy of staying organized and getting things done in an intelligent, sequential manner. 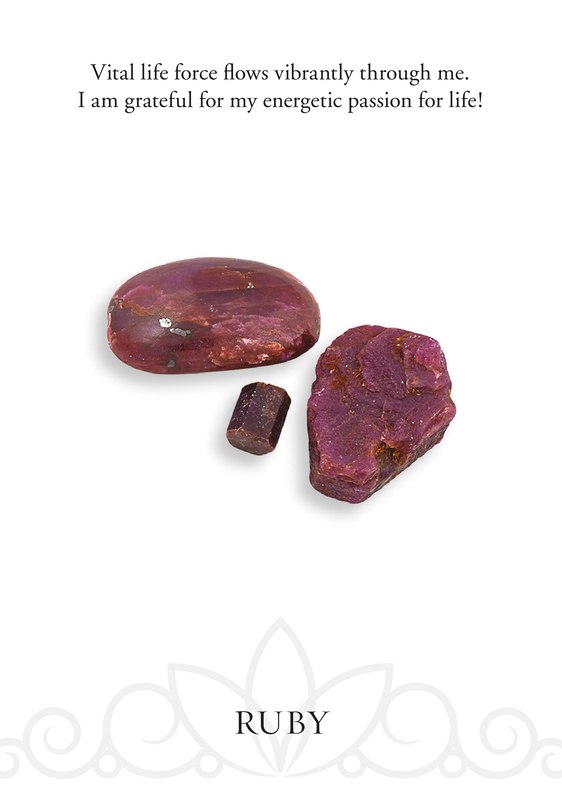 Red calcite is the perfect stone to use when an activity requires physical endurance. 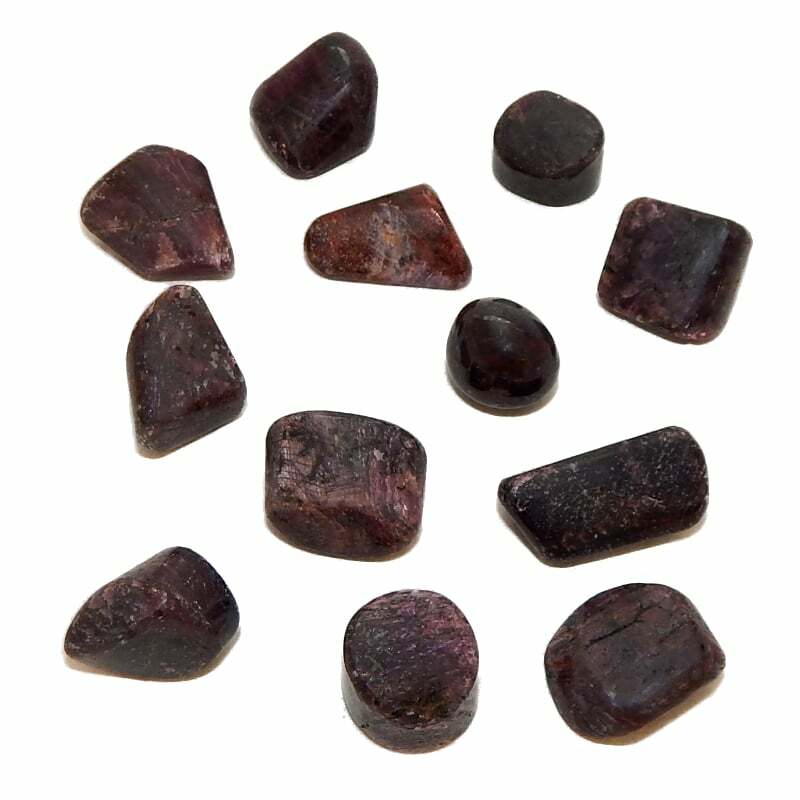 On a spiritual level, red calcite amplifies the understanding of the teachings of Native American spirituality, the way of the Good Red Road (walking the road of balance). 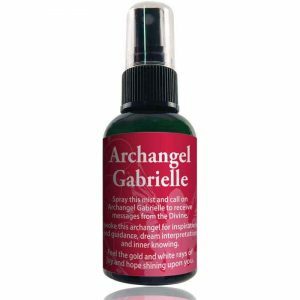 Its energy lends itself to a stronger connection with Mother Earth and earth-centered spirituality. Perhaps you need a burst of energy and enthusiasm and a bit of motivation to get things done. It’s time to get things moving. Use your creative energy to manifest your heart’s desire. Take the time to connect with Mother Earth. Perform a simple ceremony stating your intention, and watch how you move forward to complete your goals. When a trail of ants comes into your life, reflect on your part in your social structure. Look at your responsibilities and how you fulfill your role. Call on Ant when you need strength that you perceive to be bigger than you can fathom. 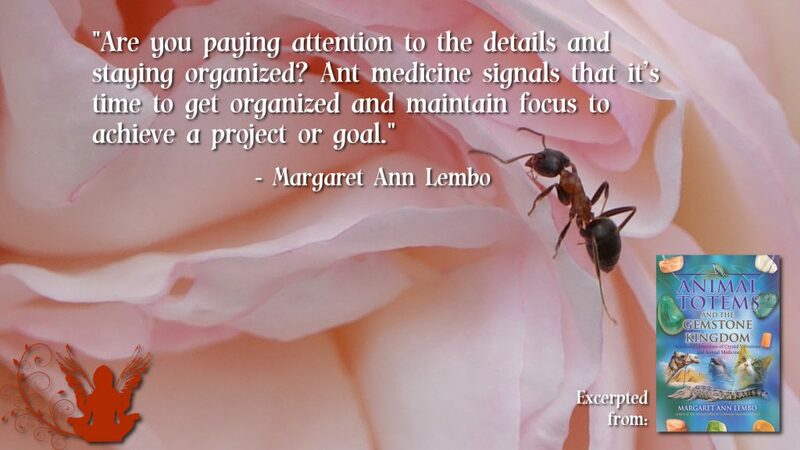 Ant is also a reminder to find the sweetness in life. 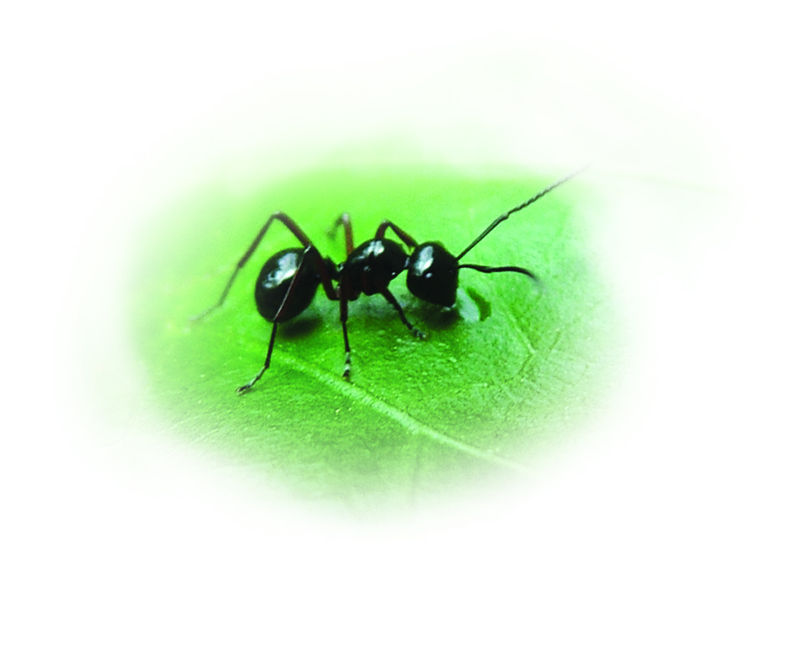 Ants are constantly sniffing out food and sugary treats. Use this characteristic to encourage resourcefulness in find the joy in life.